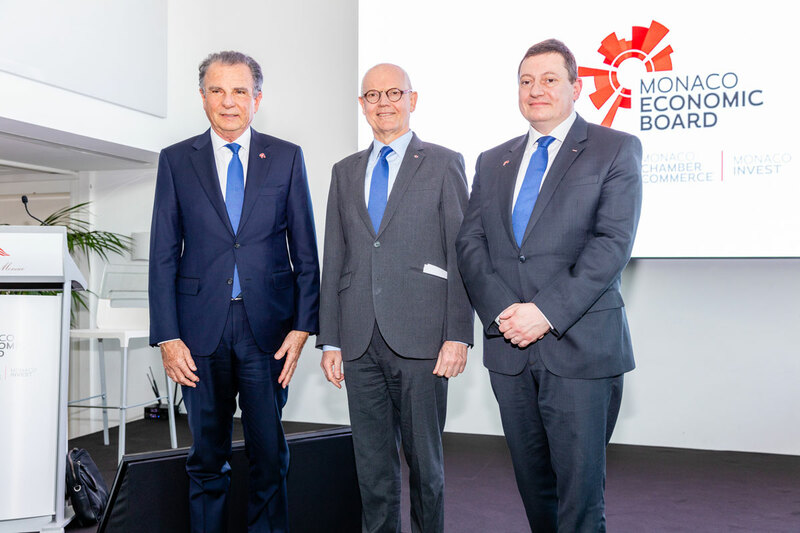 The Monaco Economic Board (MEB) held its Annual General Meeting at the Yacht Club de Monaco on Thursday 22nd March, during which members approved an amendment to the association’s statutes that widens the scope of its actions, with the arrival of Guillaume Rose in the new post of Executive Director General. The meeting ended with a cocktail attended by HSH the Sovereign Prince to celebrate its 20th anniversary, at which MEB Chairman Michel Dotta introduced two new promotional films. 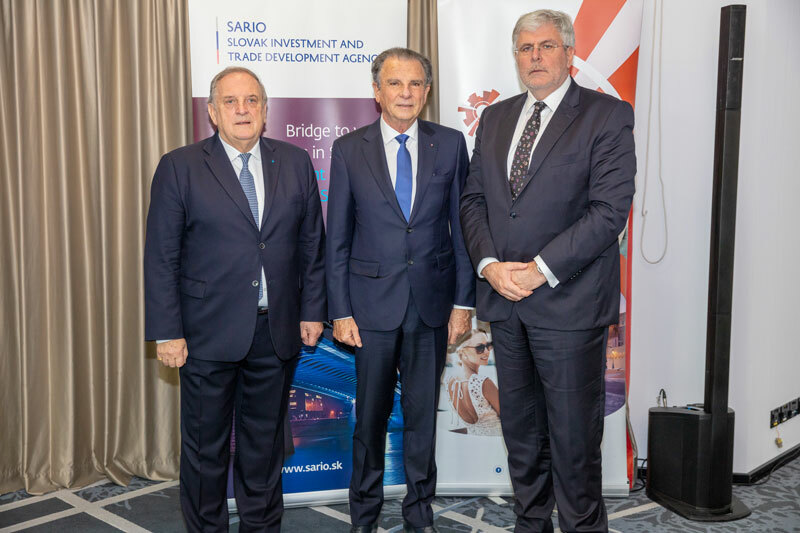 On Tuesday 5 March at the Meridien Beach Plaza hotel, the Monaco Economic Board (MEB) and its Monaco Chamber of Commerce department hosted a delegation of entrepreneurs and institutions from Slovakia, led by the Slovak Chamber of Commerce and Industry and the promotional and development body SARIO. The event was attended by H.E. 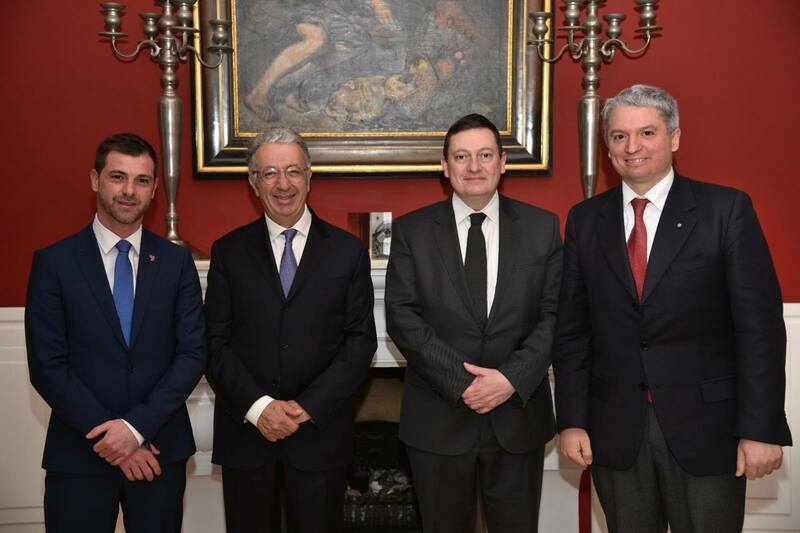 Mr Igor Slobodnik, Slovakian Ambassador for France and Monaco, and provided further confirmation of the close business ties being forged between the two countries since the Trade Mission organised by the MEB to Bratislava in 2017. At the invitation of H.E. 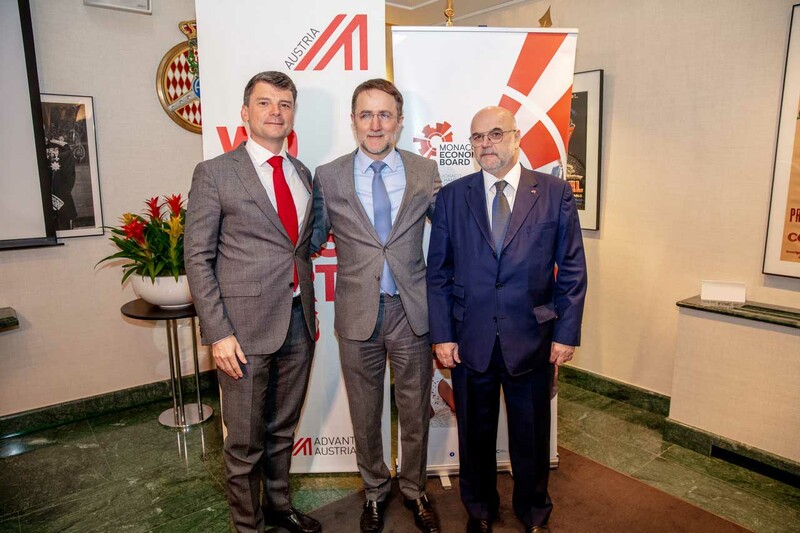 Mr Robert Fillon, Monaco’s Ambassador to Italy, MEB Executive Director General Guillaume Rose and Monaco Chamber of Commerce Director Diego Bonaventura spoke at a promotional event for prestigious think tank Trinità Dei Monti on Thursday 28 March in Rome. It was an opportunity to raise awareness among influential Italians and plan new initiatives for businesses. 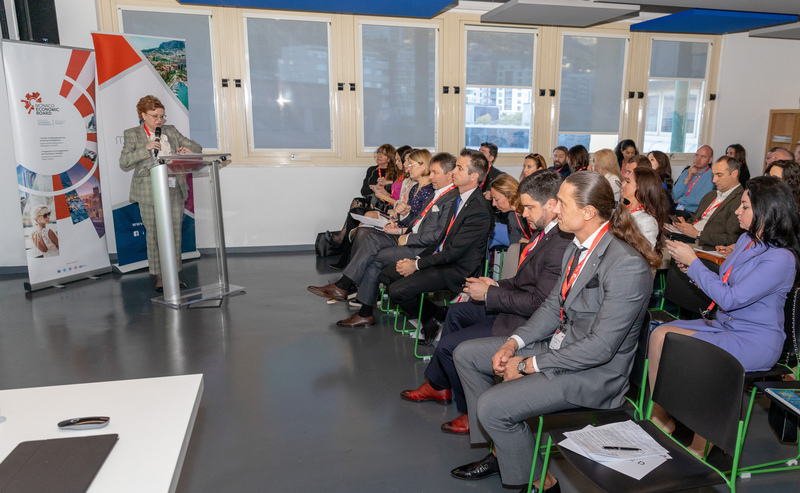 At least 50 entrepreneurs from the Principality attended a talk given by Advantage Austria, the official representative of Austrian business abroad, which provided invaluable information in the run up to the MEB’s Trade Mission to Vienna from 13 to 15 May 2019. 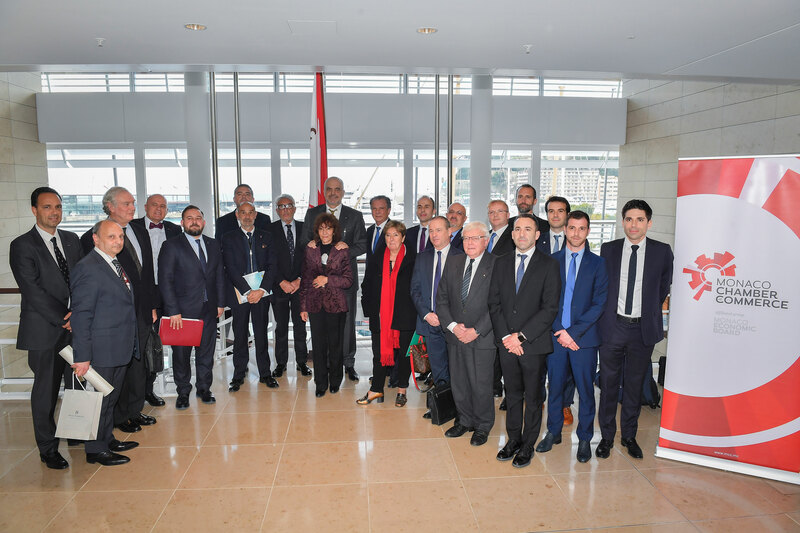 Guillaume Rose: "This construction begins immediately"
On Monday 11 March at MonacoTech, the Monaco Economic Board (MEB) hosted a delegation of members of Business Russia, a loyal and proactive MEB partner. 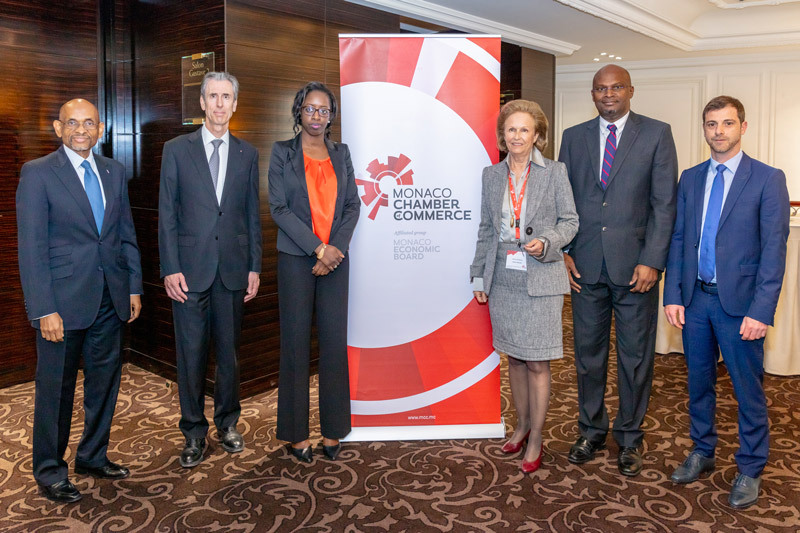 It was organised under the aegis of the Monaco Embassy in Russia and other entities in the Principality. 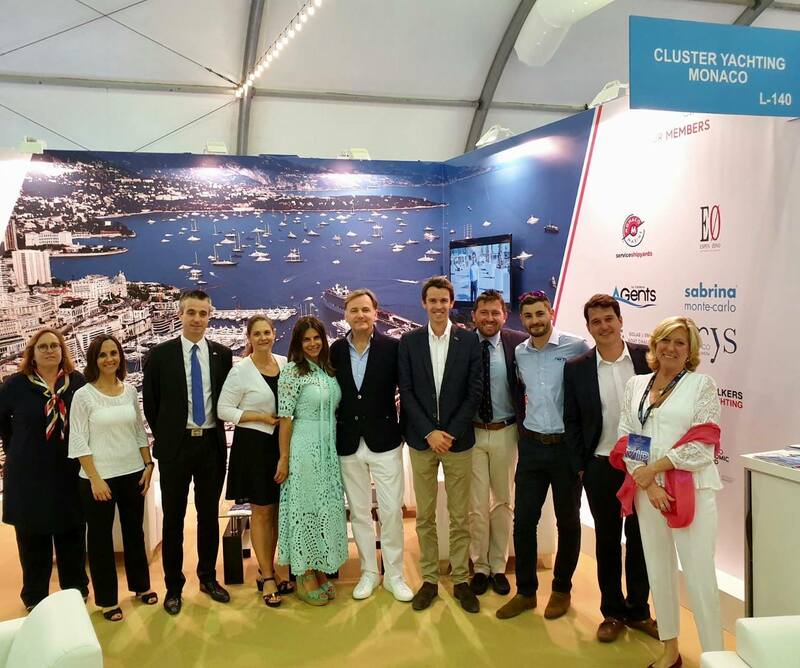 For the second year in a row, MEB and its Monaco department Invest in an economic promotion action with a yacht focus at the Dubai International Boat Show. Alongside other members of the Yachting Cluster, the MEB has been able to highlight the assets of the Principality to a qualified audience.